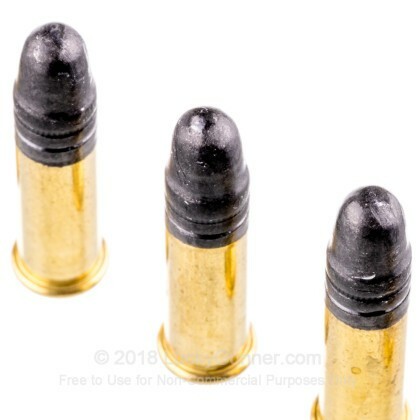 Fiocchi's Lead Round Nose cartridges are made of top notch components for reliable and accurate performance. 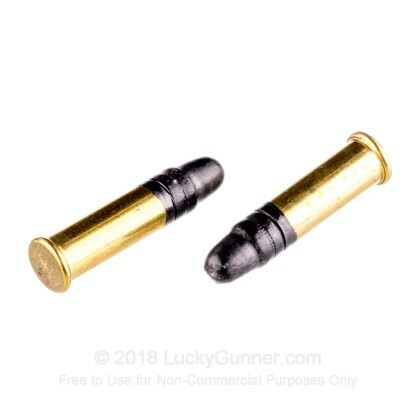 Ideal for the shooter who is plinking and honing their shot with target practice. 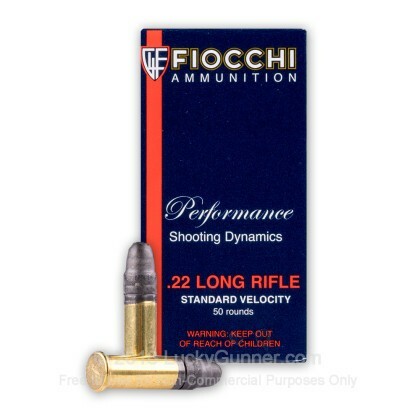 We don't have any reviews yet for this particular .22 Long Rifle (LR) ammo from Fiocchi. 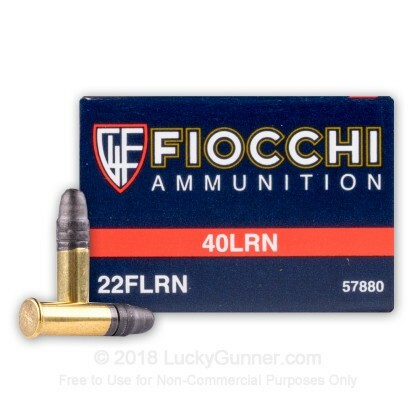 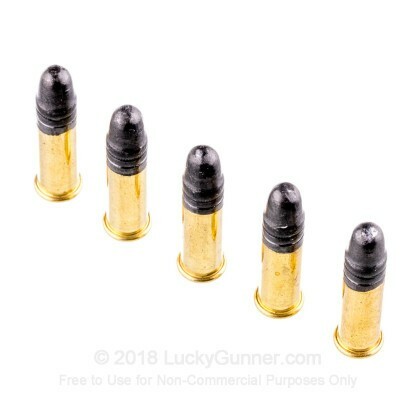 If you'd like to be the first to review this particular .22 Long Rifle (LR) ammo from Fiocchi, fill out the form below. 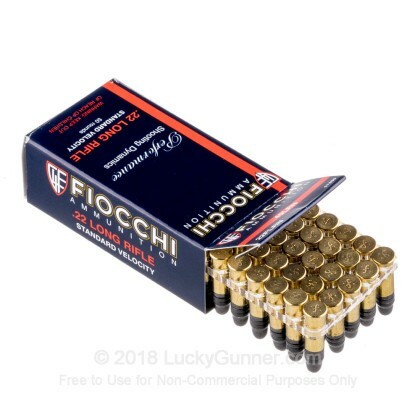 We also have this 22 LR - 40 gr LRN - Fiocchi - 50 Rounds ammo in stock in a smaller quantity.